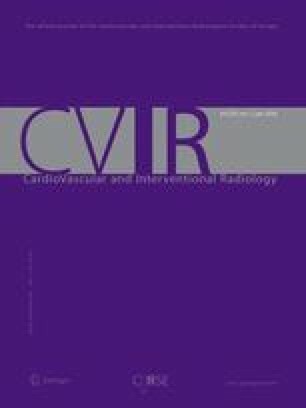 To assess the midterm results of closed reduction and percutaneous fixation (CRPF) with computed tomography (CT)-guided sacroiliac screw fixation in longitudinal posterior pelvic ring fractures. Thirteen patients with 15 fractures were treated. Eleven patients received a unilateral, two a bilateral, screw fixation. Twenty-seven screws were implanted. Continuous on-table traction was used in six cases. Mean radiological follow-up was 13 months. Twenty-five (93%) screws were placed correctly. There was no impingement of screws on neurovascular structures. Union occurred in 12 (80%), delayed union in 2 (13%), and nonunion in 1 of 15 (7%) fractures. There was one screw breakage and two axial dislocations. Sacroiliac CRPF of longitudinal fractures of the posterior pelvic ring is technically simple, minimally invasive, well localized, and stable. It should be done by an interventional/surgical team. CT is an excellent guiding modality. Closed reduction may be a problem and succeeds best when performed as early as possible.